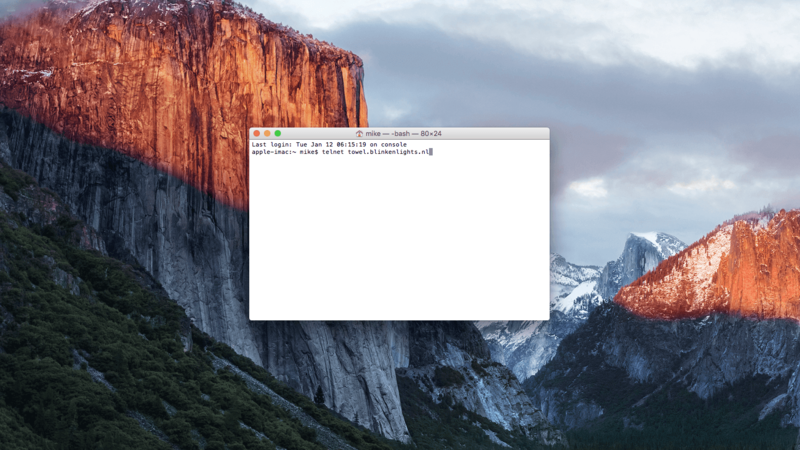 The hosts file on your Mac is a small text document that allows you to map hostnames to IP addresses. 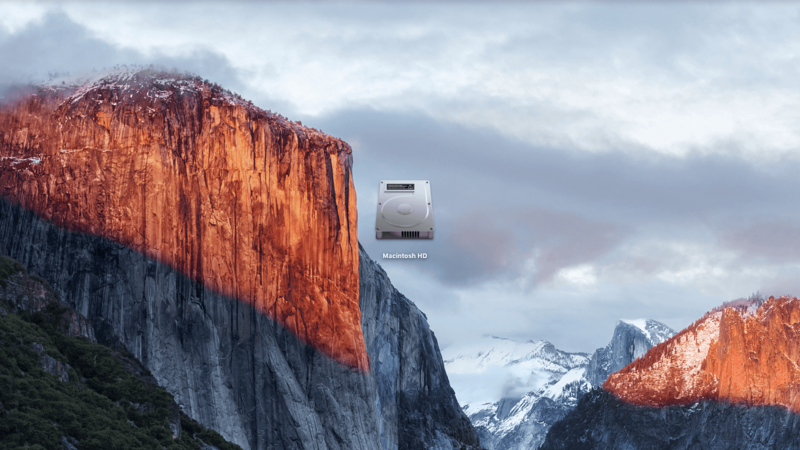 The hosts file is located in a protected area of the OS X file system, but there are still ways you can edit it. 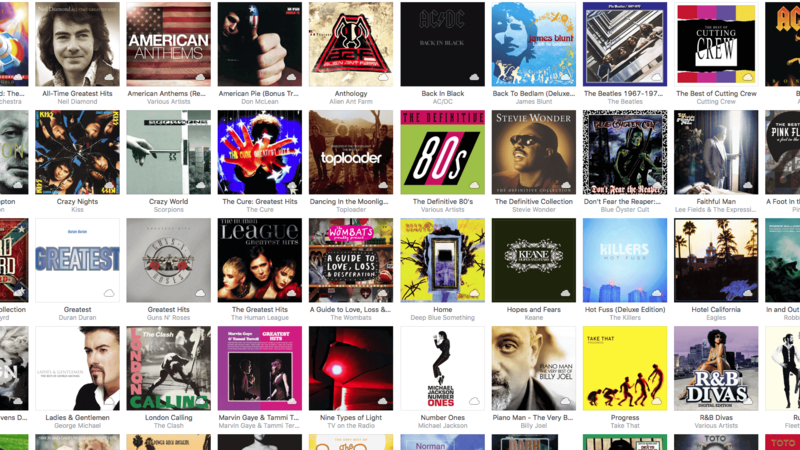 For some reason, iTunes sometimes has problems displaying the artwork for albums, movies and TV shows. One day it will display fine, the next it won't. Here are some tricks you can try to restore any missing artwork. With OS X Yosemite Apple changed the default behaviour of the green maximise button. Instead of simply expanding the current window it now launches into Fullscreen mode. There are, however, ways to revert back to the old maximise function - albeit temporarily. Switching out a traditional hard disk drive (HDD) for a more modern Solid State Drive (SSD) is a great way to significantly boost the performance of an older Mac. 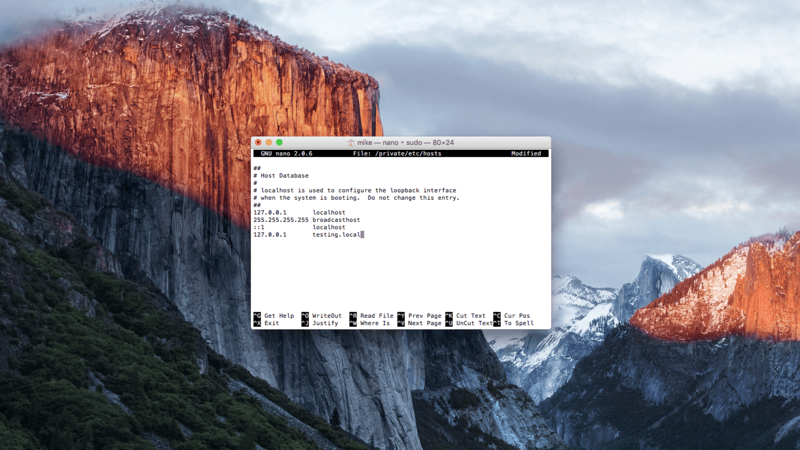 If you've ever had to edit a long command in an OS X Terminal window, chances are you probably moved the cursor to the position the edit was required using the arrow keys. 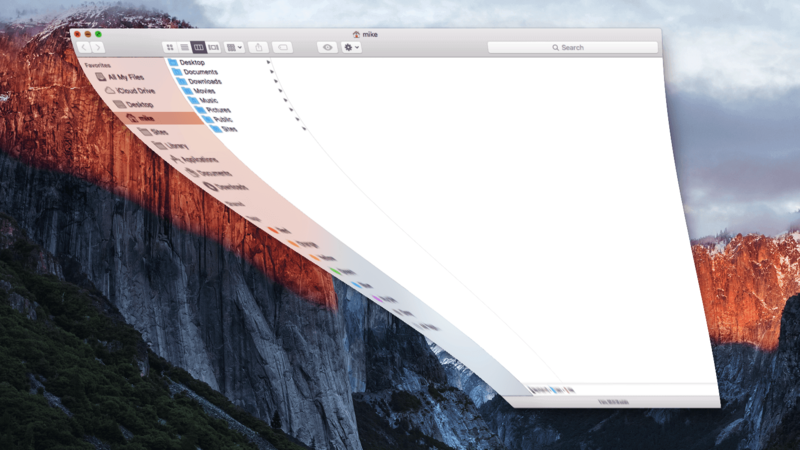 Every year Apple ships a new version of OS X packed full of new features. Most of these are well publicised, however a few slip through largely unnoticed. 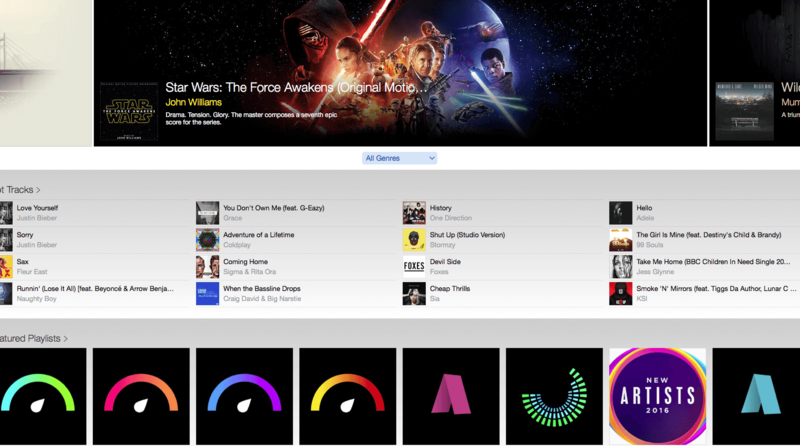 When you plug in your iDevice by default iTunes will automatically open and attempt to sync new content and changes on that device with your Mac. 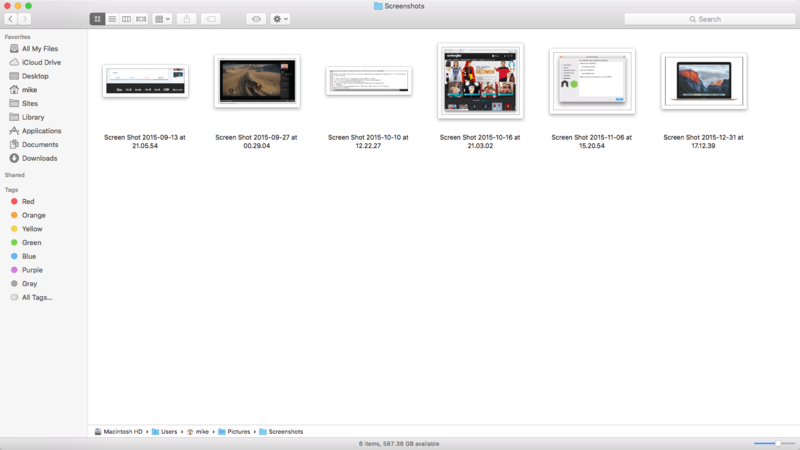 By default, your Mac will save any screenshots you take straight to your desktop. This isn't always convenient, but fortunately there is a simple way to change the save location. 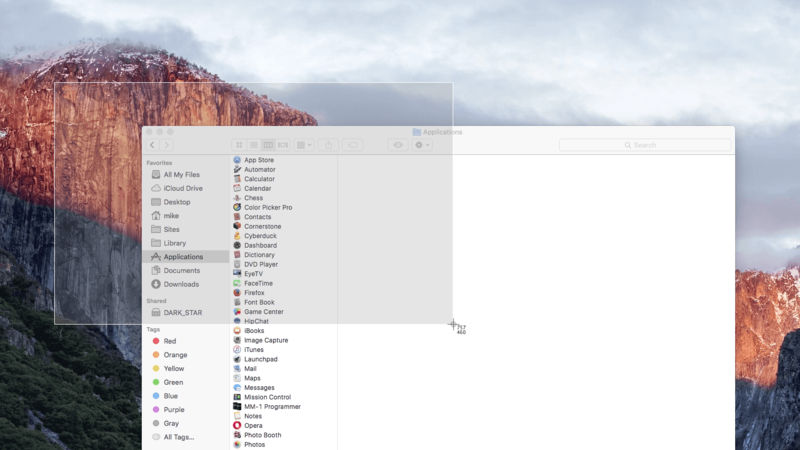 Apple has built a number of methods into OS X that make taking a screenshot or capturing selected areas of your screen incredibly straightforward.